Give Me My Remote > The Masked Singer > Who Won THE MASKED SINGER? 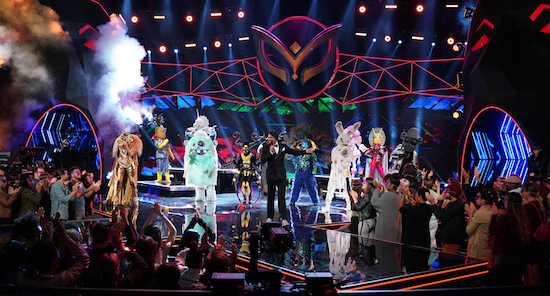 THE MASKED SINGER’s season 1 finale was tasked with two big things: revealing the three remaining contestants and crowning one of them the winner. Which means the Monster/T-Pain won the show’s first season. Watch his victory here! Do you think the right person won? THE MASKED SINGER: Who Was Unmasked? Comments Off on Who Won THE MASKED SINGER?